December 2017: Get Ready for a New Chair? The Grand Master talks about his trip to the UGLE and aslo about two proposed changes to the Grand Lodge constitution. The DGM talks about membership and youth groups, and host Tom Foster talks to two authors who's books may give new officers some fresh ideas. 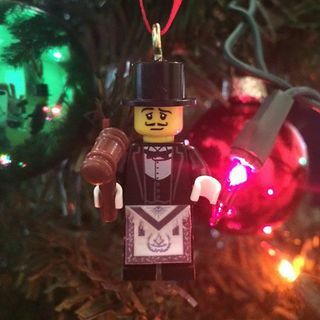 Also we hear from a new 33rd degree Mason, Michael Fabe, and get some insight on his Masonic Journey.